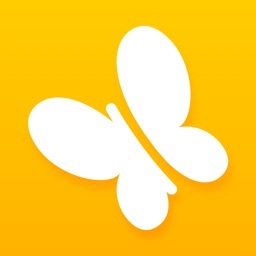 Jassby is a free, convenient, and easy to use app for families. With Jassby, you can award your kid for taking the initiative to complete chores, do well in school, achieve goals, and more. 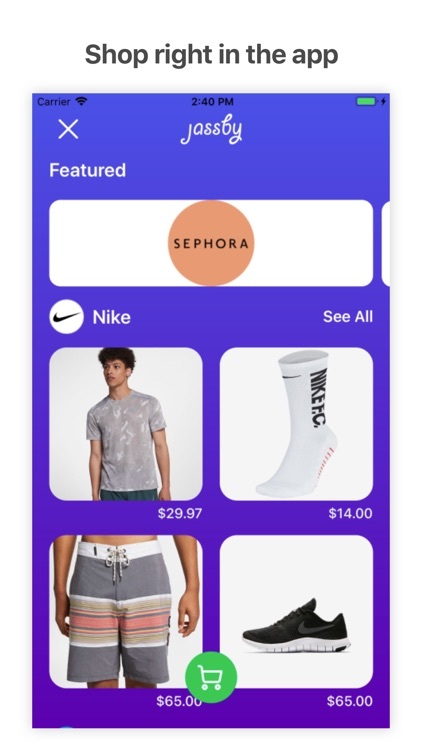 Users can then shop right in the app, and you’ll have complete transparency on all of your kids' purchases as well. Become a Jassby Family today! Your family is always on the go. 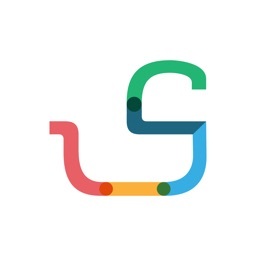 Jassby was designed to bring your family together, to keep you in touch with your kids, and to enable you to reward goals achieved. 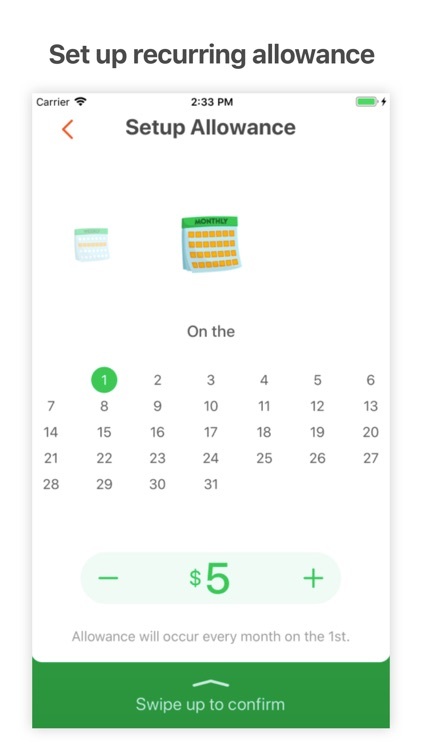 Jassby makes it so easy to give money for birthdays, allowance, chores, good grades or any reason at all. 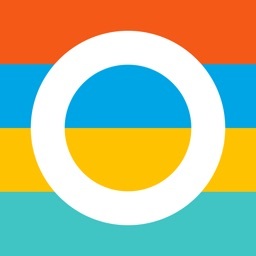 Just sign up as a parent or grandparent, add a kid, and link a funding source. 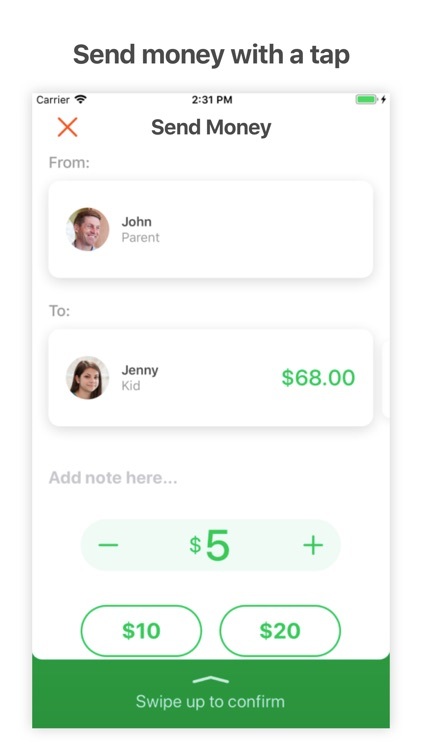 Your kid can request money for doing stuff. Let’s say they want to earn $15 for cleaning the house. They can send you a request to approve the chore and the reward, in advance. It's a great way for your kid to take initiative. 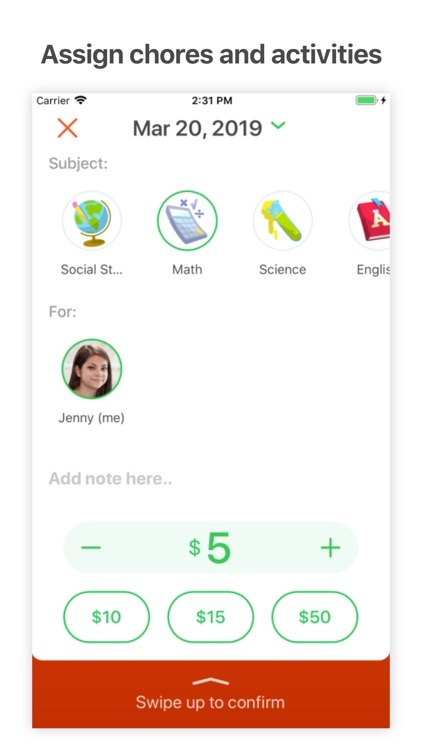 Kids love new ways to earn money. 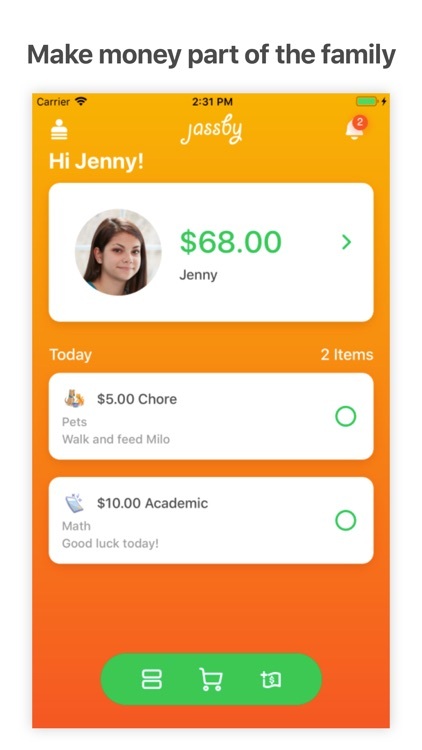 Jassby lets you give your kid incentives to do household chores, get good grades, and achieve goals. As a parent, you have a lot on your plate, and you never have just the right amount of cash. 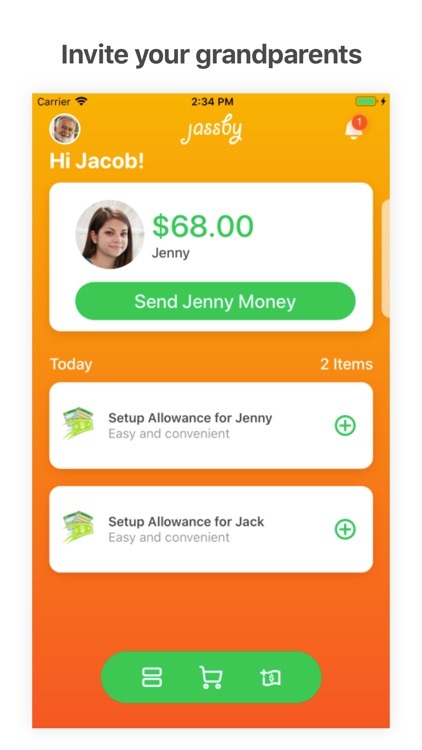 Set up a weekly or monthly allowance with Jassby, and never forget again! 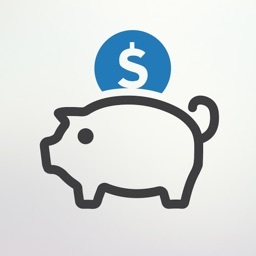 Jassby Budgets make it easy to for you to allocate funds for your kid to spend on food, clothing, school, or general use. 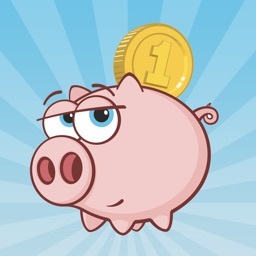 They can even transfer funds between budgets, jump-starting her money management skills. Jassby isn't just for kids and their parents. Grandparents are part of the Jassby Family too! It's easy for a grandparent to sign up, with an invitation from a parent or a child. 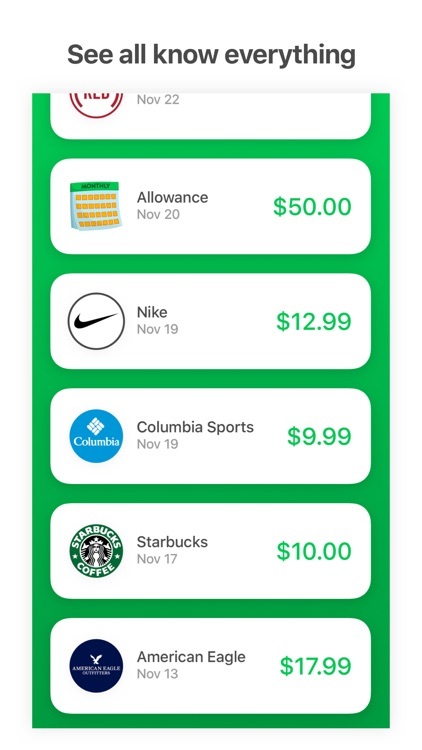 Your kid is free to shop or donate securely right in the app. Jassby offers a curated selection of the top stores: from apparel, to cosmetics, to gaming, to food and more. Parents can shop too, so browse the stores and choose something for yourself! 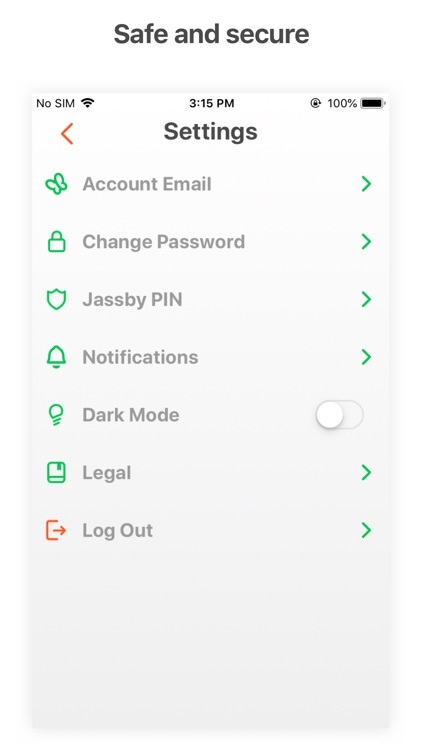 Your Jassby statement displays all of your family's account activity on a single screen. At a glance, you can see what your kid bought, when he bought it, what it cost, and more. We use the latest encryption technology combined with biometric authentication to lock out unauthorized use. Your payment info is never shared with retailers or credit bureaus. We help you keep your kids from buying things they shouldn't. We have hard-coded hundreds of keywords to keep your kid from buying illegal and age-restricted merchandise.